The road to the Scottish Album of the Year (SAY) Award 2018 ceremony at Paisley Town Hall moved another step closer as the Longlist for the prestigious award was revealed. 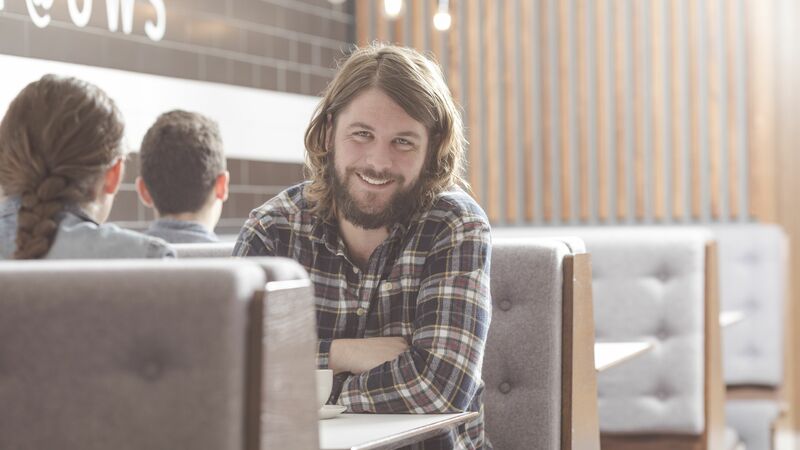 Paisley Town Hall will host the glittering award ceremony for a third year in a row on September 6 and music fans turned out in force to discover the 20 outstanding albums to make the Longlist at a special gig at Glasgow’s King Tuts Wah Wah Hut. 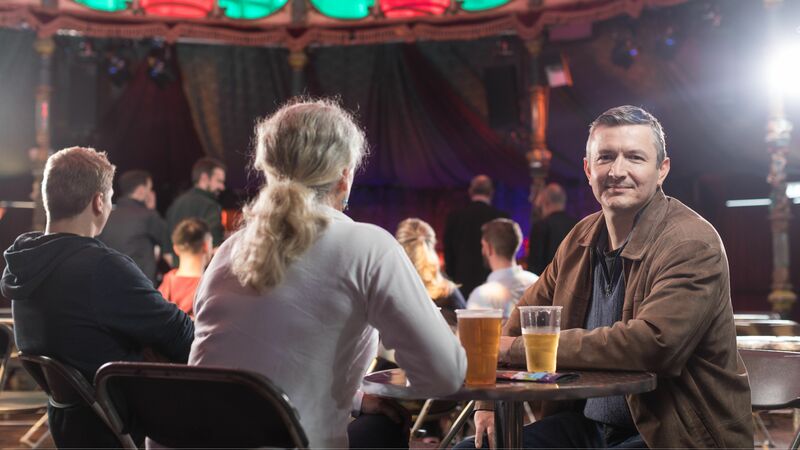 The Scottish Album of the Year Award is one of Scottish music’s biggest nights of the year and the previous winners to claim the title in Paisley were Anna Meredith in 2016 and Sacred Paws in 2017. 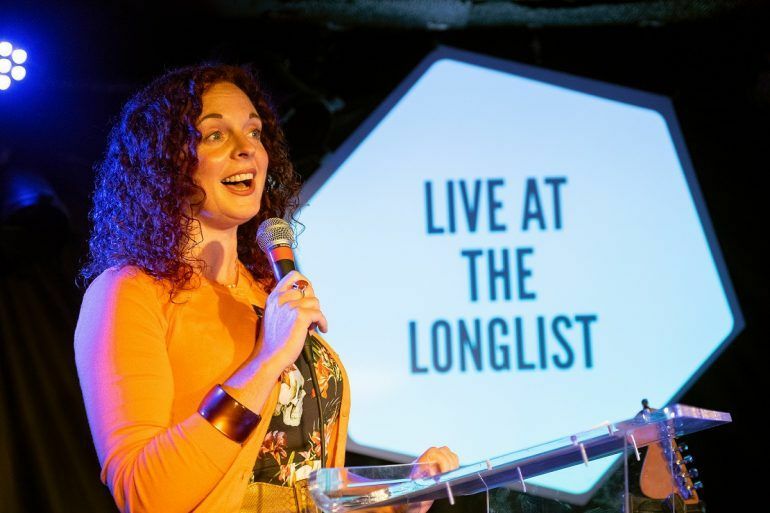 The ‘Live at the Longlist’ event allowed music fans, artists and industry to come together and celebrate the incredible strength and diversity of Scotland’s musical landscape. 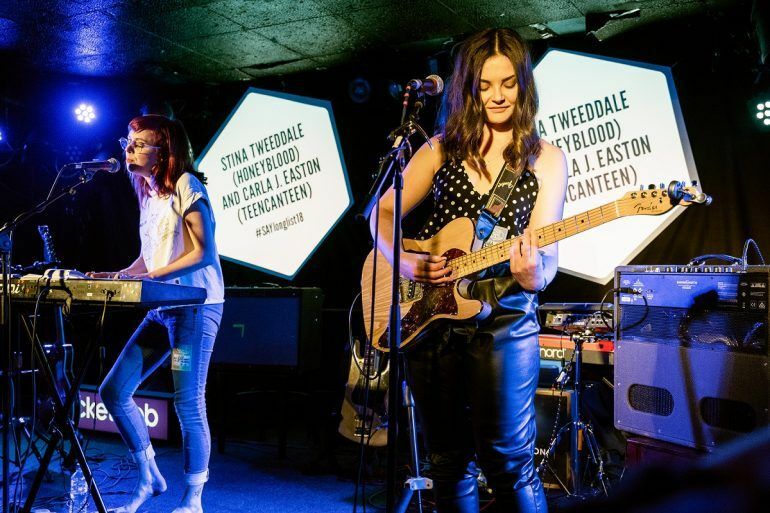 Attendees were treated to an exclusive collaboration between Stina Tweeddale of Honeyblood and Carla J. Easton of TeenCanteen, who teamed up to perform tracks from each of their previously SAY Award nominated albums. 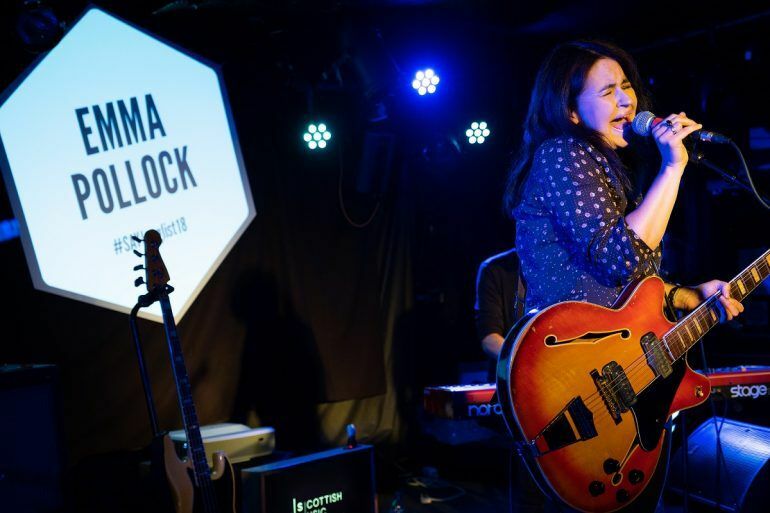 Emma Pollock then gave a powerful performance featuring songs from her album ‘In Search of Harperfield’, which was Shortlisted for The SAY Award in 2016, and classics from her vast and well-respected repertoire. Following the Longlist announcement by broadcaster and journalist Nicola Meighan, Mogwai’s Stuart Braithwaite provided an expansive DJ set to close the event. The Longlist will be whittled down to a Shortlist of 10 albums – one chosen by music fans via a 72-hour online vote (20th- 22nd August), and the other nine chosen by a panel of independent judges. 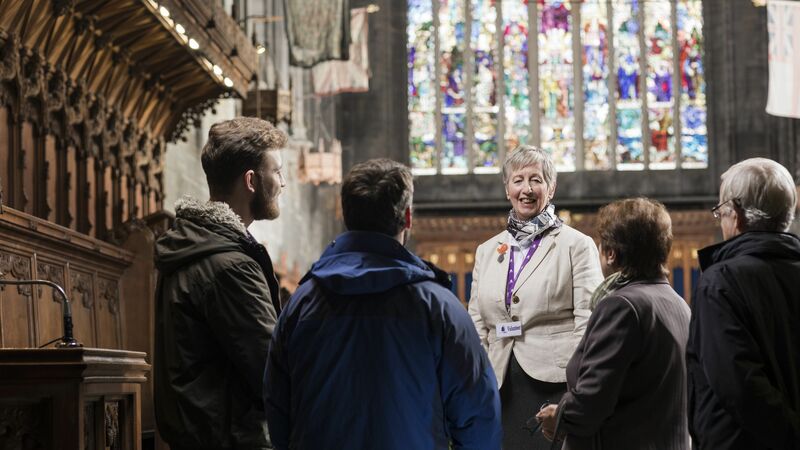 The SAY Award Shortlist will be announced on Thursday 23 August, before the award ceremony itself takes place on Thursday 6 September in the stunning surroundings of Paisley Town Hall. The final 10 albums will compete for the title of Scottish Album of the Year 2018 and a prize of £20,000. Listen to and learn more about each album on The SAY Award Longlist by visiting sayaward.com where there will be two featured albums every day from Monday 6th August. The Scottish Album of the Year (SAY) Award 2018 is open for entries as the prestigious event gets set to return to Paisley for a third year. Paisley has a good reputation with the bands – they want to play to a crowd that appreciates them and they get that here.